The Buford neighborhood of Waterside at Lanier Springs is a beautiful community located just a few miles away from Lake Lanier. Located in the City of Buford, Gwinnett County 30518 near area parks and public access boat ramps that make Waterside at Lanier Springs an attractive community for anglers, boaters and nature lovers. Builders include Winfield Homes LLC. 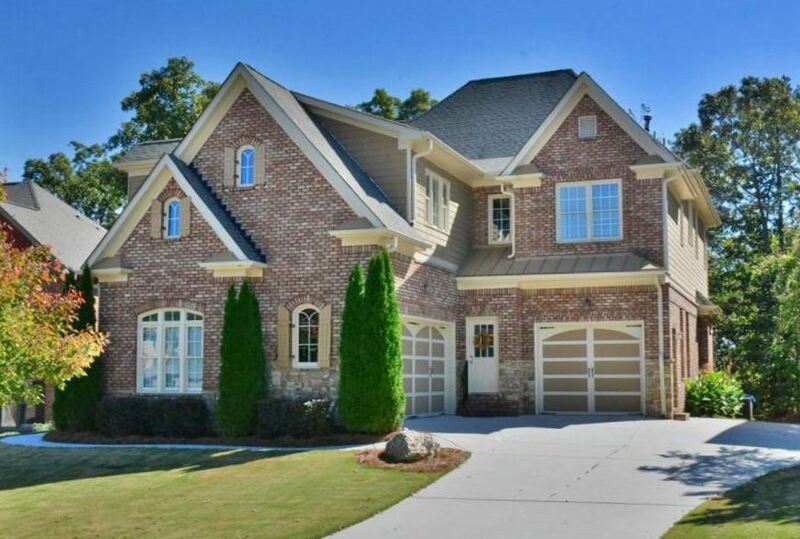 The average list price range for a home in Waterside At Lanier Springs is between $230,000 to $521,150. Most homes built between 2005 to 2014+. Most homes have between 4 to 7 bedrooms & 3 to 5 bathrooms. Home Owner Association fees, at time of post, are $700.00 a year. Streets in the community include Blue Lake Court, Blue Water Drive, Sunshine Cove Lane, and Whisper Cove Drive. Directions: From north on Peachtree Industrial Blvd., turn left on Suwanee Dam Rd., cross Hwy. 20 and community is 2 miles on the right OR FROM GA 400 take exit 14 (Hwy 20), Right at light (east on 20). Cross river, turn left at Suwanee Dam Rd. (next light after river). Travel 2 miles to Waterside community on the right.